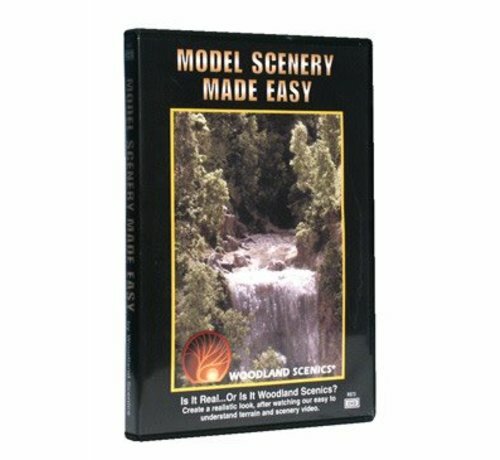 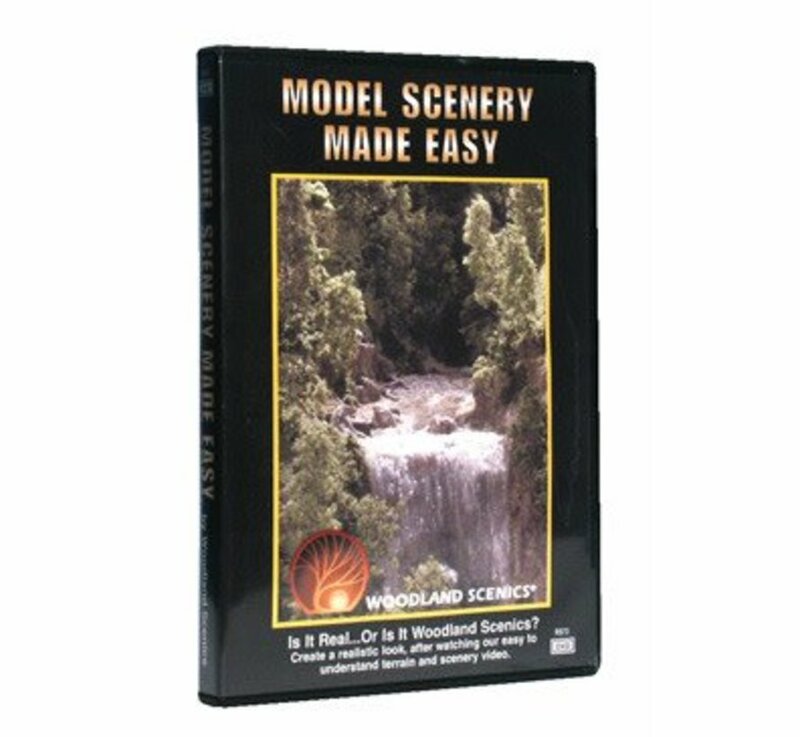 This is the "Model Scenery Made Easy" DVD from Woodland Scenics®. tunnel portals, culverts and retaining walls on your layout! 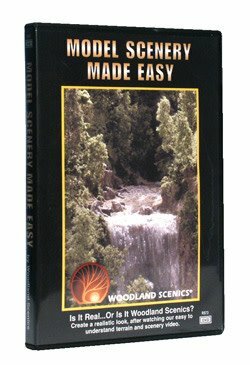 Watch the making of deciduous & conifer trees in all shapes & sizes.